Did that grab your attention? 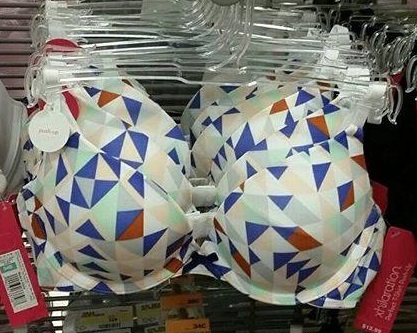 it’s a cool bra though hey! 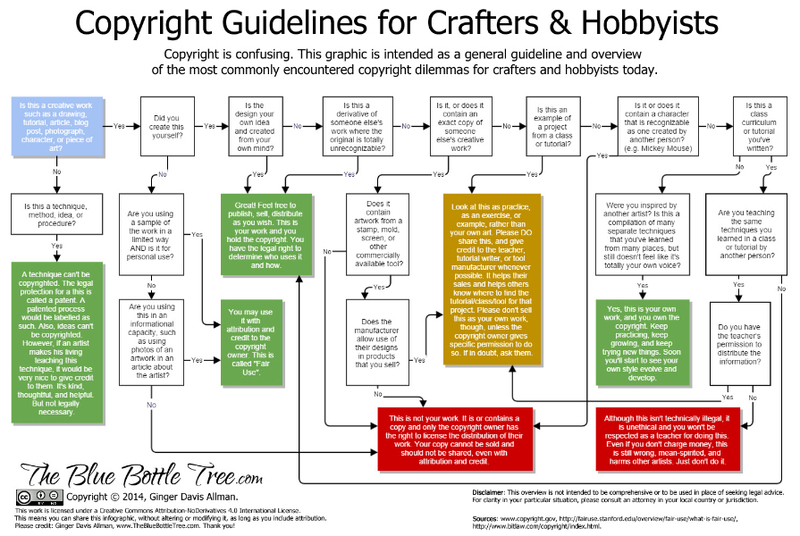 Hi Quilters. I have a whole stack of info for you in this newsletter. I’ve tried to keep the segments short and sweet and with links for you to follow up on your own. Enjoy! The Member’s Challenge deadline is fast approaching, our entries need to be sent to Jenny Robertson by the 11th September which is a Friday. Less than 2 weeks everyone. AGM 2015 – The date for the AGM will be decided at the next committee meeting which is being held next Monday 7th September at 7pm AEST. Committee meetings are held via Skype so you can attend in your pyjamas if you like, no one will ever know! Please consider joining the committee, even in a small way. This is your association and we have committee members who need to take a break. If you have been thinking you’d like to take a more active part in the running of the association, now is your time to shine. AMQA Show 2016 – yes we are thinking of it already as we need to get the paperwork ready and start the applications for sponsorship. If you can help with the show organisation and running next year please let us know, we’d love to hear from you. We will be asking for specific help in the coming months and it won’t happen easily without your help. Let’s make 2016 a terrific show. Moving with the times – AMQA Inc. has now moved to cloud storage of files using Dropbox. Dropbox is a free cloud storage solution that supports the sharing of information. You may like to check out Dropbox for your personal or business use as well. The committee has decided to discontinue the use of Yahoo groups for file storage and newsletter distribution. The newsletter will now be distributed by Mailchimp and as such should your email address change please let us know so we can update your membership and the Mailchimp database. Machine Embroidery – are you a machine embroiderer? Have you made a quilt using your machine embroidery? We have a category in our show that is specifically for you. For this category to be retained after the next AMQA Show we would like to see it well supported. You may be aware that gaining sponsorship for a show and all the categories is no small feat, we need to be wise with the sponsorship dollars provided to us. If you or someone you know do machine embroidery then please consider entering your quilts into the show in 2016. If you know of any businesses who might like to sponsor this category do pass this information onto the committee. 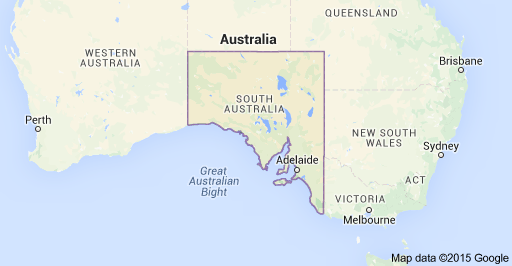 Do you live in South Australia? – We are asking for a few more South Australian members to be able to help with show matters in the coming 12months. Are we being unfair to the other states? Not intentionally. AMQA holds it’s show in conjunction with AMQ Festival in much the same way as our state guilds hold their shows in conjunction with Expertise Events’ Craft Fairs. 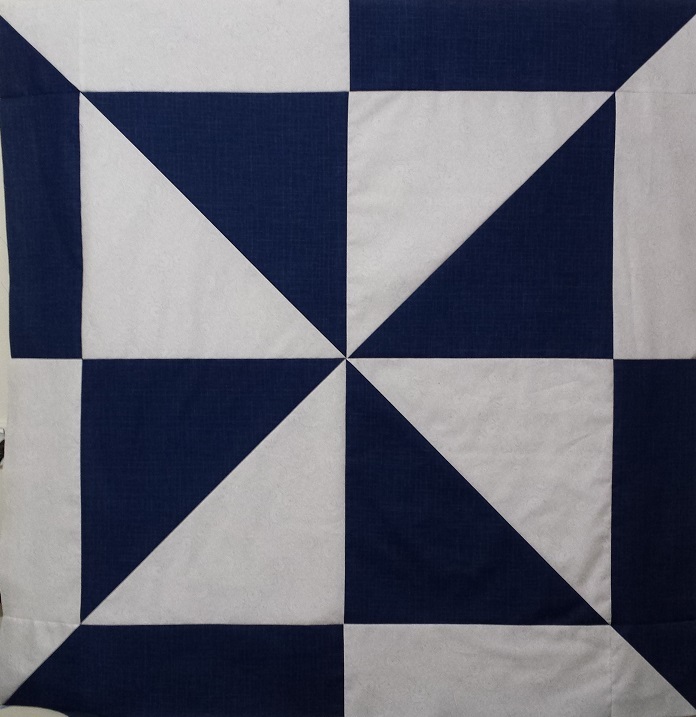 These are a win win situation and those who attend Festival are the ones who will be interested to see our quilts. We also love to see the general public come in and admire our quilts. However we need some more help on the ground in Adelaide in the lead up to the show. Much of the prep can be done anywhere but there are somethings that need to be completed in Adelaide or nearby. Please make contact with the committee if you can help in any way. our Facebook page is the quickest way to make contact. 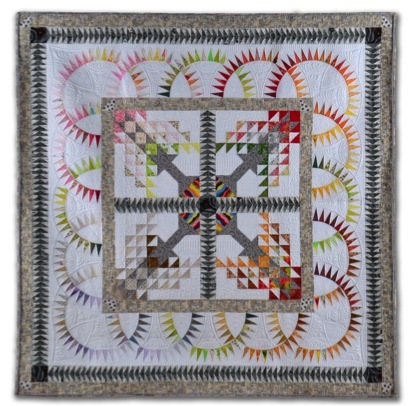 Whirls N’ Swirls Quilting has been posting some great quilting videos. Sew Kind Of Wonderful has a tut on storage of quilts, a good way to fold them. Gammill users might be interested in this video. If you find something we should all know about then please share via the facebook page and I can share the link in the next newsletter. This is a great way to share knowledge and skills. 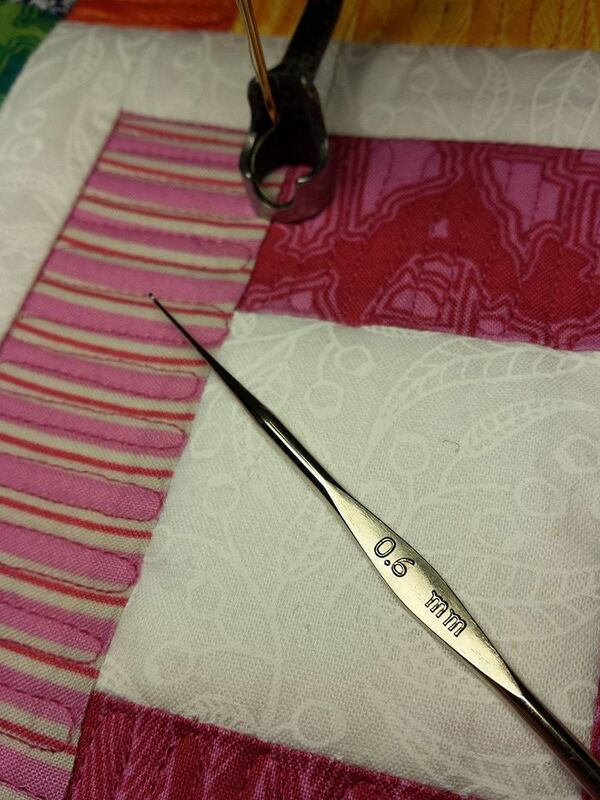 a handy tool to have in your quilting kit is a crochet hook!! What! are you mad I hear you say, no a really small crochet hook is the perfect thing to get those pesky threads that we might miss until after quilting. This is a 0.6mm crochet hook, and it’s only a few dollars to buy.